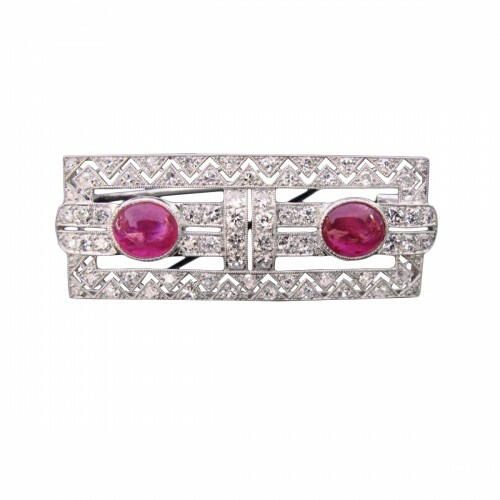 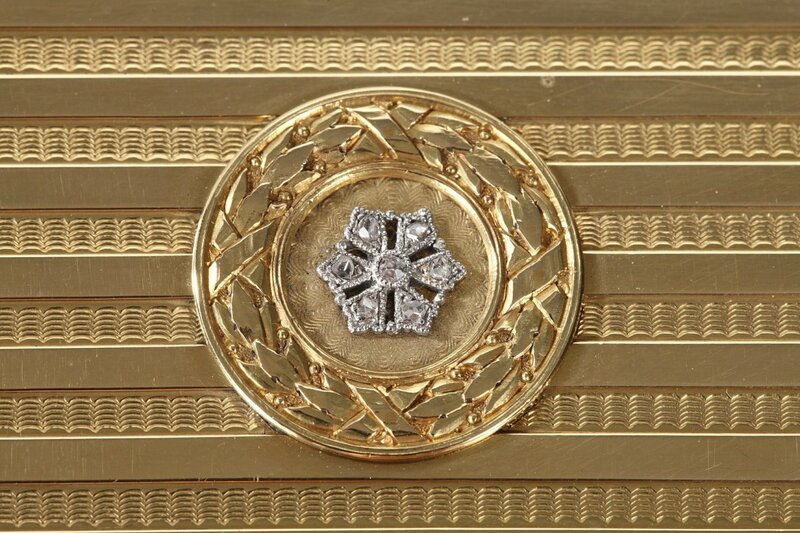 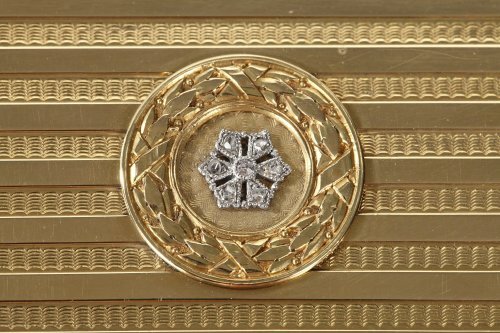 AnticStore > Catalogue > Antique Jewellery > 20th century > Gold case with diamonds. 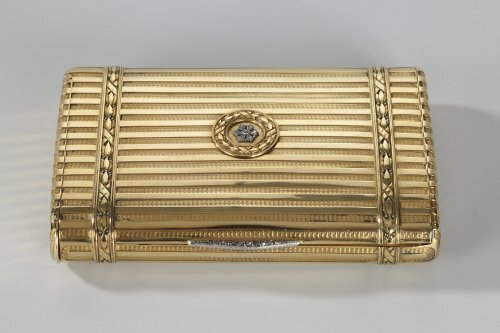 Henri Husson, Early 20th century. 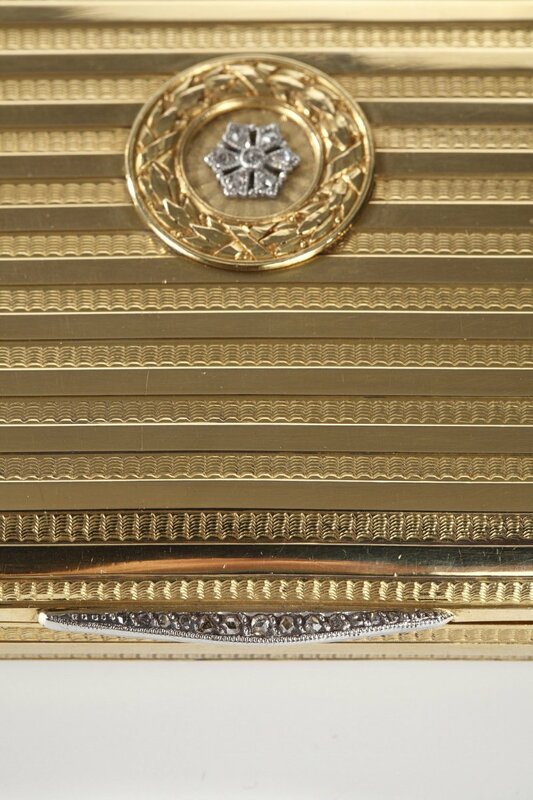 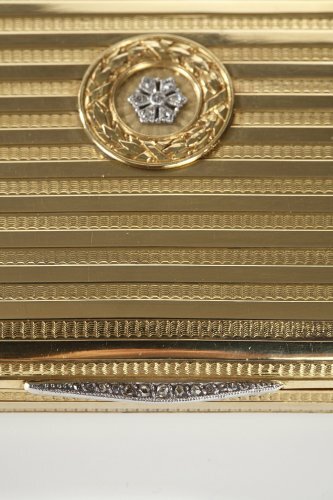 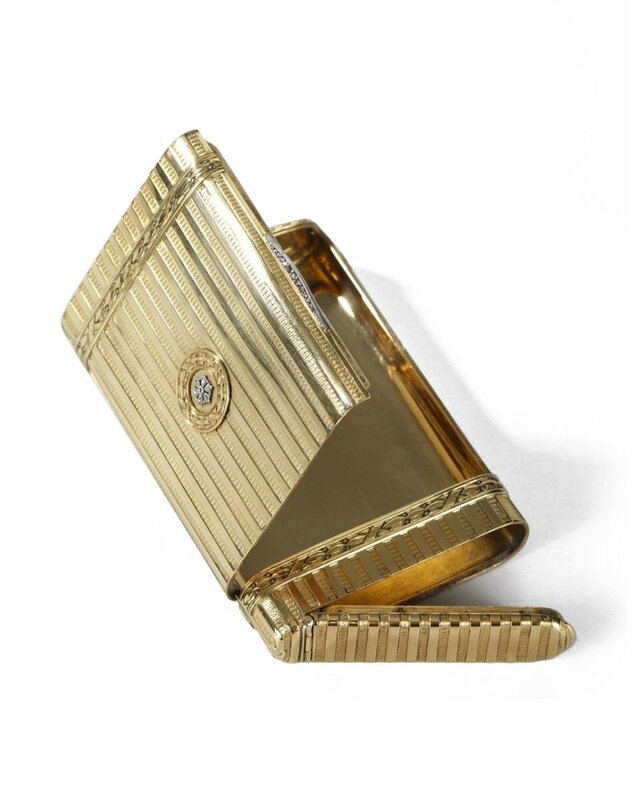 Gold case with diamonds. 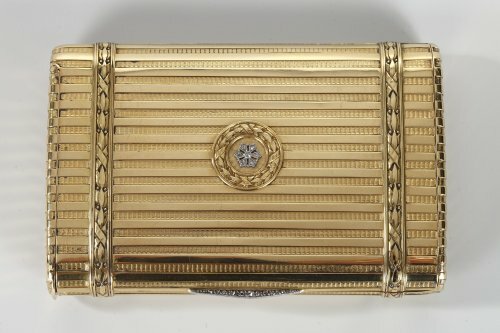 Henri Husson, Early 20th century. 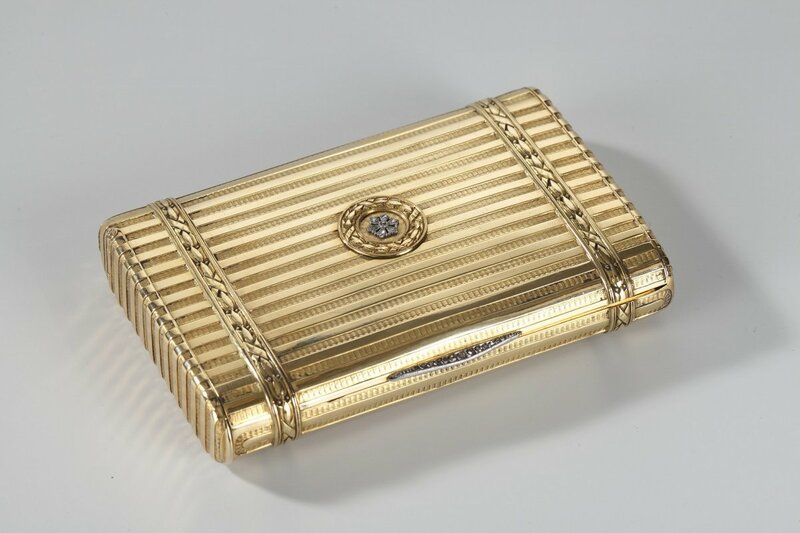 Large and large rectangular shaped gold case. 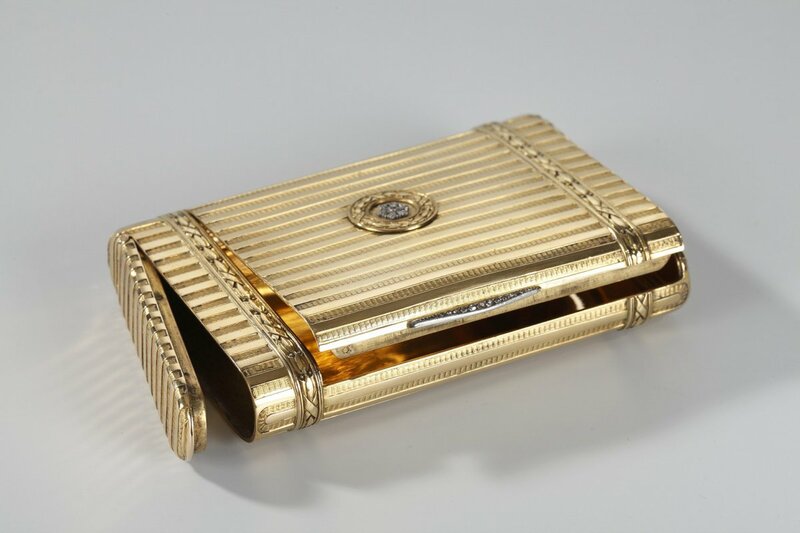 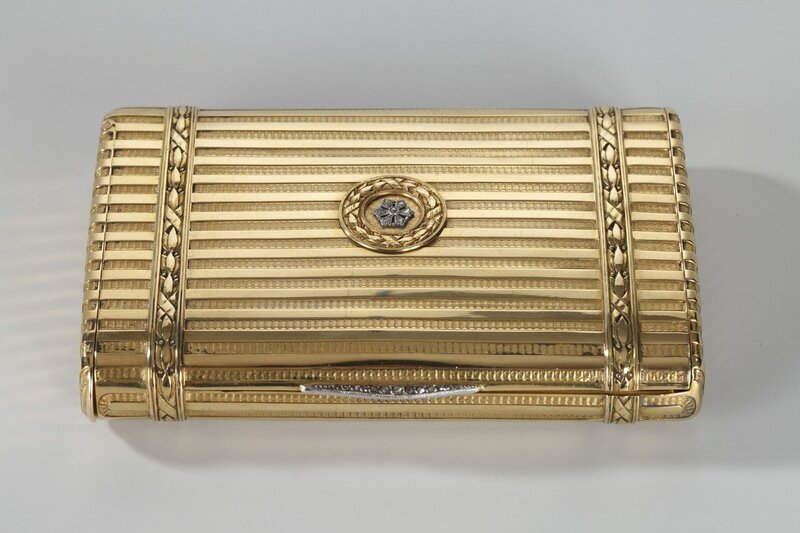 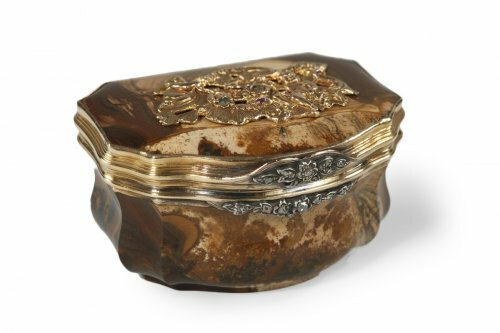 The case is decorated with a fine decor of case is embellished with intricate geometric patterns of parallel stripes alternating with bands of polished gold. 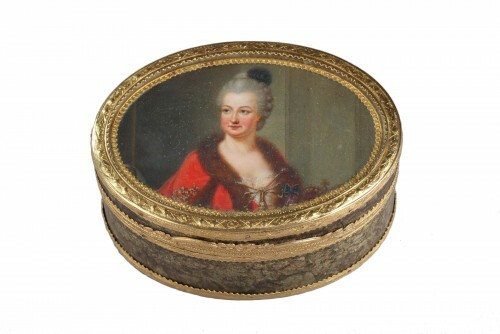 The hinged lid is decorated with a rosette set with small brilliants. 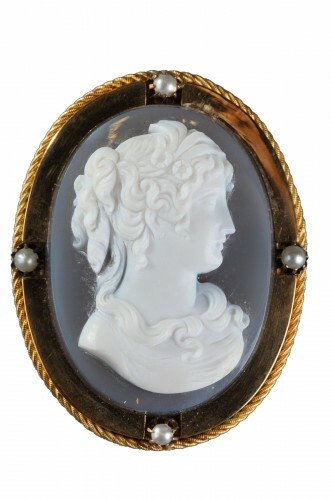 It is framed by a stylized laurel frieze. 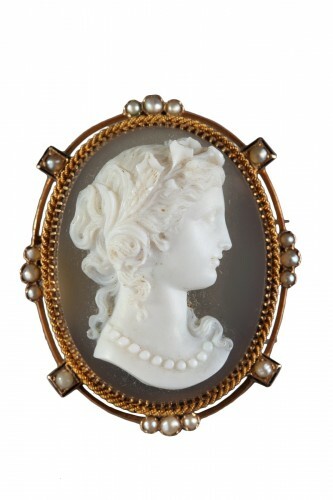 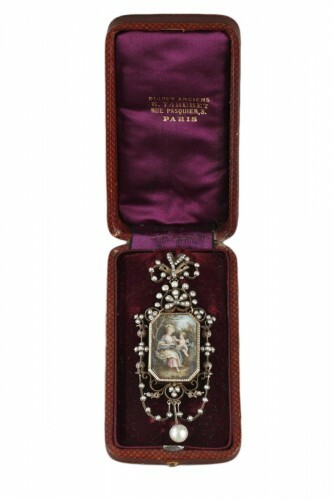 This same decoration is found on the periphery of the case. 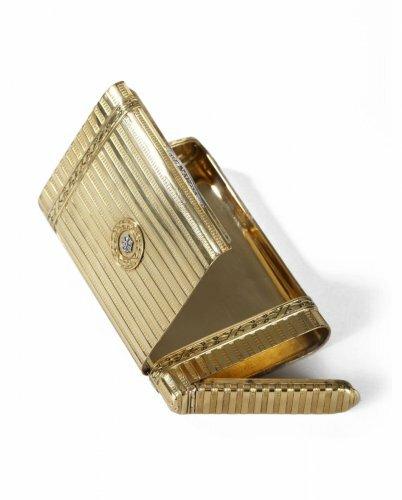 A compartment on one side of the case opens on a scraper. This compartment contained the matches. 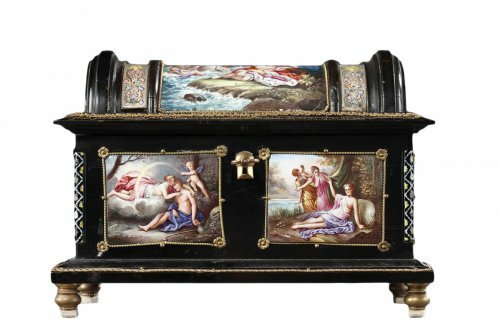 Henri Husson was one of the most remarkable artists of his time. 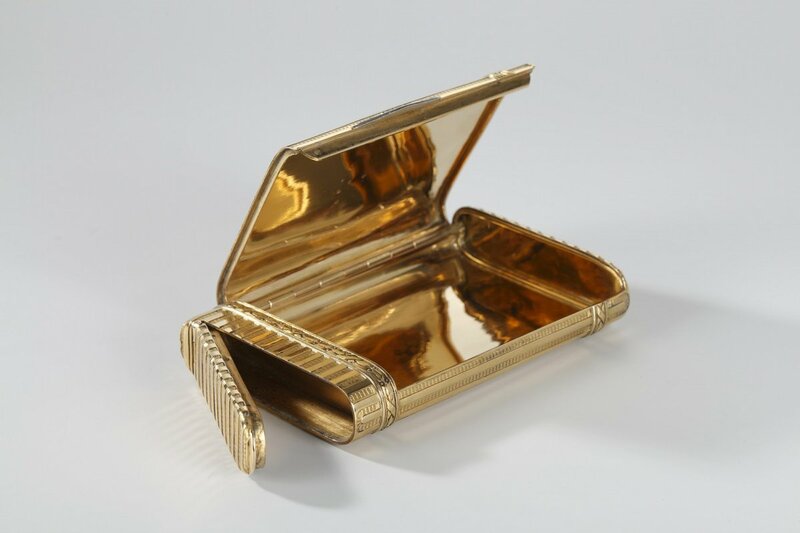 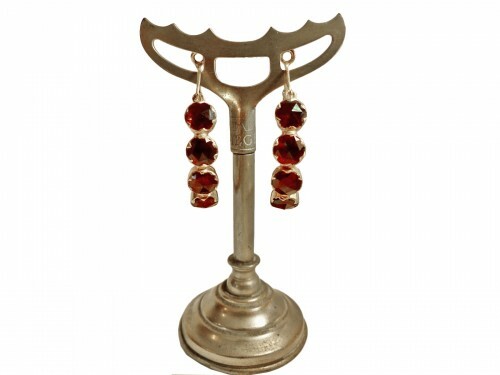 He worked ignoring the fashion and important artistic trends but is recognized as being one of the greatest French silversmiths of the end of the nineteenth, beginning of the twentieth century. 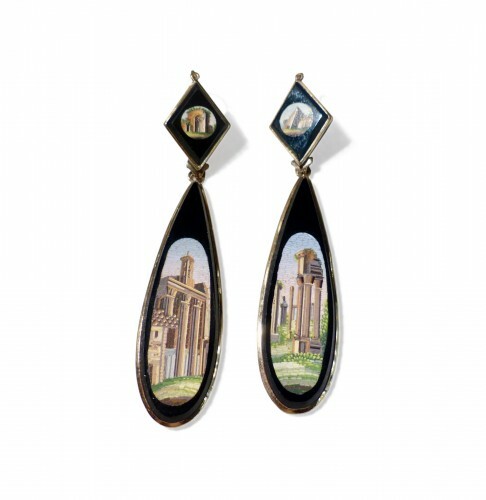 In 1909 the foundry owner and editor Hebrard devoted an exhibition to him which was very successful and launched his career. In 1916, with the donation of the famous collector Zoubaloff, the Petit Palais in Paris has the largest public collection of Henri Husson's work.